J. Wade Kincaid began his furniture career in 1924 at the age of 14 by assembling drawers for a small western North Carolina furniture company. Working his way up to a plant manager's position, he was able to put aside a small amount of money, and used it to start his own grocery store. However, it wasn’t long before Kincaid realized his heart was really in the furniture business. In 1946, he purchased a small furniture company in Hudson, North Carolina with $4,900 of his savings, $4,900 from his father George, and $200 from his sister Ruth, for a total investment of $10,000. In the true spirit of American ingenuity and hard work, Kincaid Furniture was born. The company got its start by producing solid wood cedar chests and wardrobes. With 24 full-time employees, their daily production was 20 items per day. Today, some of those early cedar chests are cherished family heirlooms. After a few years in business, one of Kincaid’s customers, Grand Piano & Furniture Company of Roanoke, Virginia, asked them to consider making a solid mahogany five-piece bedroom group, and Kincaid Furniture has been producing bedroom furniture ever since. The success of the bedroom group inspired the launch of a line of solid wood dining room and occasional furniture. As a result of their solid wood niche, high quality and personable service, Kincaid experienced quick growth, and their customers didn’t mind waiting an extended period of time to receive orders. Always striving to serve their customers better, Kincaid became the first manufacturer in the furniture industry to have their own fleet of over-the-road trucks. They became a public company in 1983 to facilitate their growth with new facilities and national expansion. 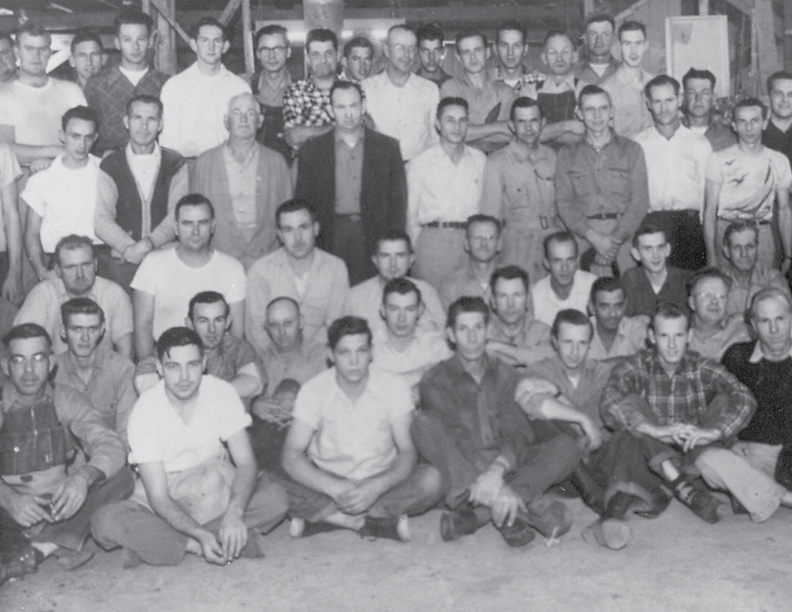 Many of today’s Kincaid employees are third generation. La-Z-Boy Incorporated purchased Kincaid Furniture in 1988. They have proven to be an ideal parent company for Kincaid. J. Wade Kincaid was posthumously inducted into the Furniture Hall of Fame in 1996. Today, Kincaid offers a broad range of beautiful solid wood furniture. In 2000, Kincaid became a "full-line" manufacturer by adding an extensive line of custom upholstery with the purchase of a custom upholstery plant in Taylorsville, NC. Over the years, Kincaid Furniture has grown to become the industry's leader in solid wood furniture. Shoppers can easily find Kincaid products through its network of fine independent dealers and Kincaid Galleries. While continually seeking to grow the business with new sales opportunities and manufacturing initiatives, Kincaid has not lost sight of the company’s core values: a commitment to quality solid wood casegoods, comfortably stylish upholstery, and providing the best product and service the industry has to offer. The original goal has remained unchanged: to provide an honest value and make furniture the way our customers expect it to be made.